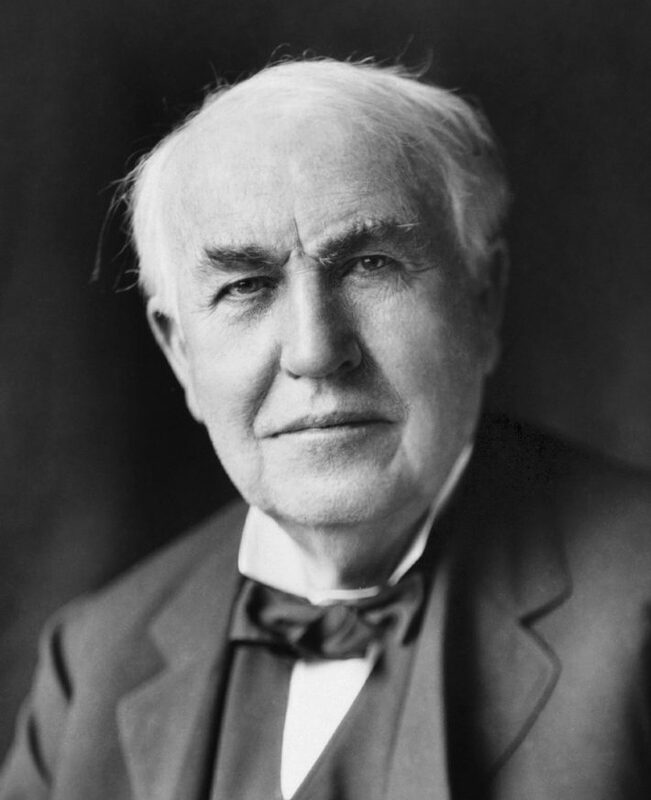 Born: February 11, 1847 in Milan, Ohio, U.S.
Thomas Edison was a prolific inventor and entrepreneur who is best known for his invention of the lightbulb. 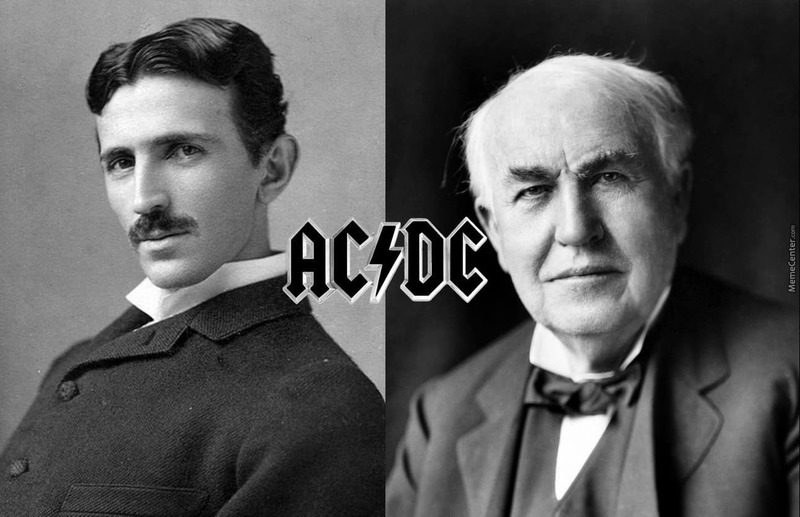 Edison also invented the phonograph and the motion picture camera. His moniker was the "The Wizard of Menlo Park". Edison is also credited with creating the first industrial research laboratory. As an inventor, held 1,093 US patents.